I am truly excited to be working with Dr. Cergnul and to be able to bring to you all the latest in Medical Aesthetics Procedures. Pricing subject to change due to increase in products. 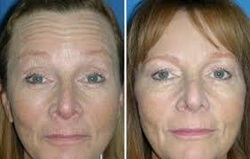 Liquid Face lift is a cosmetic procedure that provides immediate results without downtime. 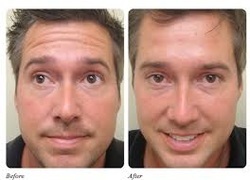 It is a combination of Botox and fillers. The procedure is used to enhance and correct facial features, decrease eliminate wrinkles, correct deep folds, improve facial contour. Procedure is performed by Board certified Physicians trained in Aesthetics. Pricing starting at $699 -and up.